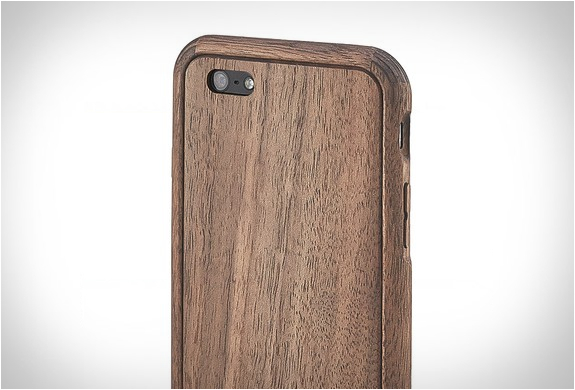 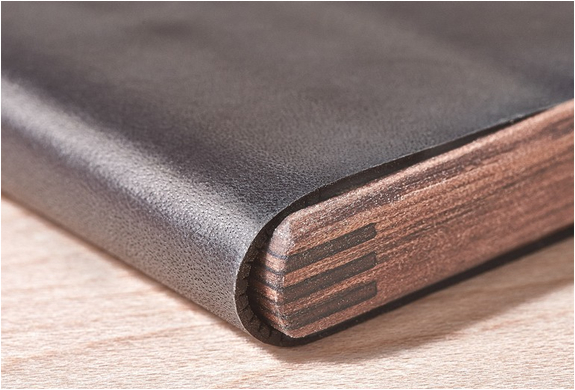 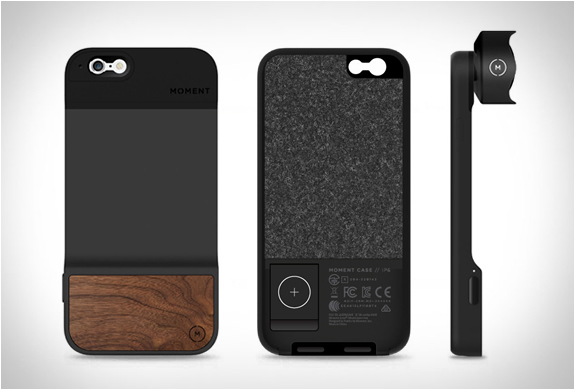 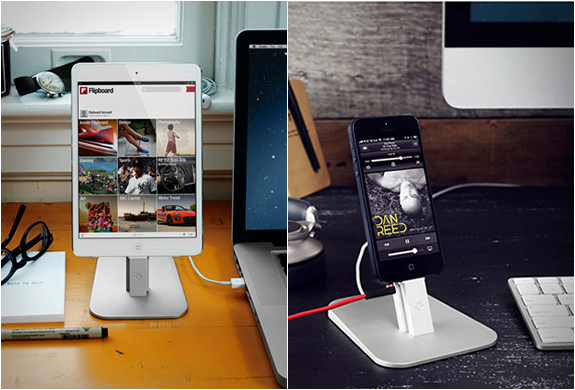 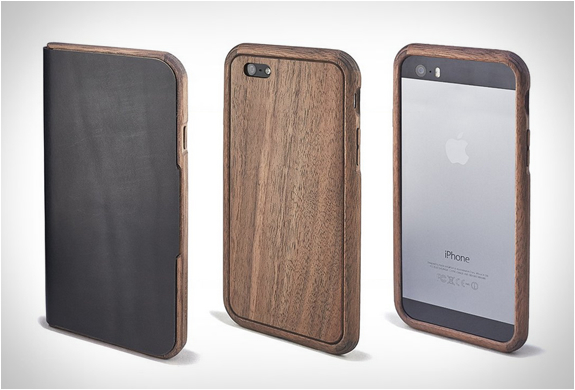 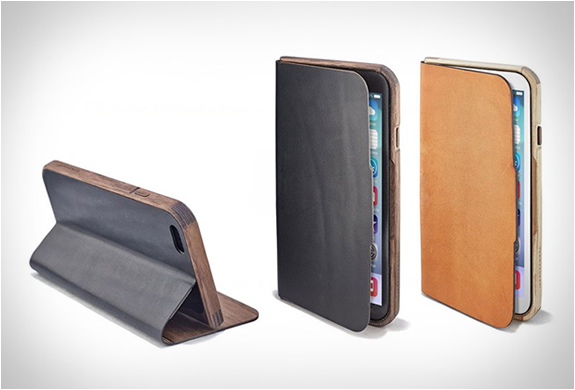 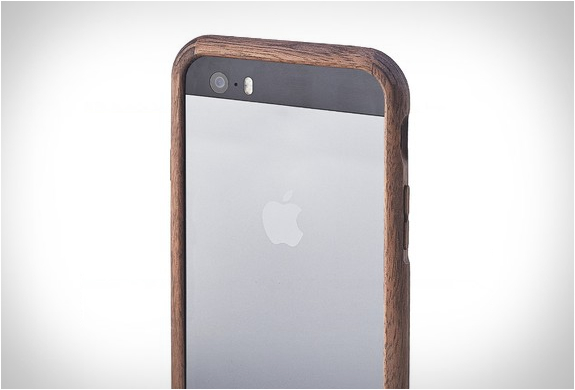 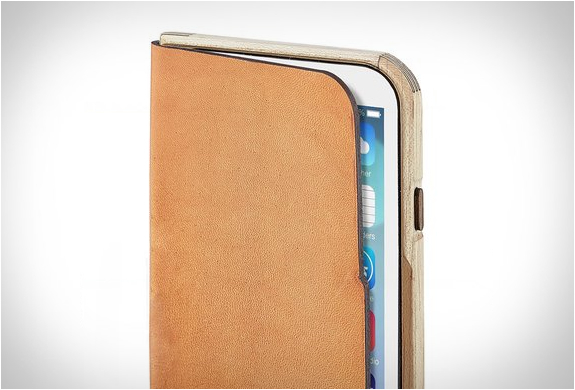 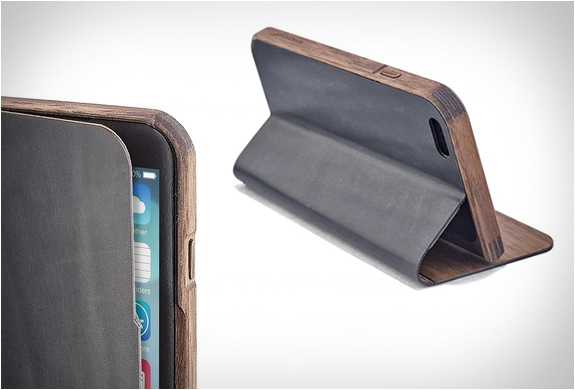 Grovemade have presented a handsomely crafted collection of iPhone 6 cases. 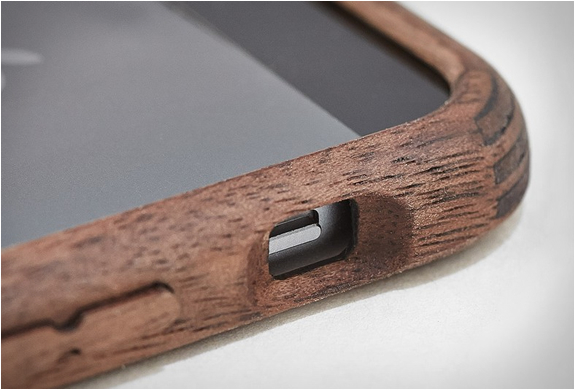 The attractive cases are made with hand stained natural all-wood, with three models currently available including a premium vegetable-tanned leather cover, an all-wood case, and a minimalist bumper. 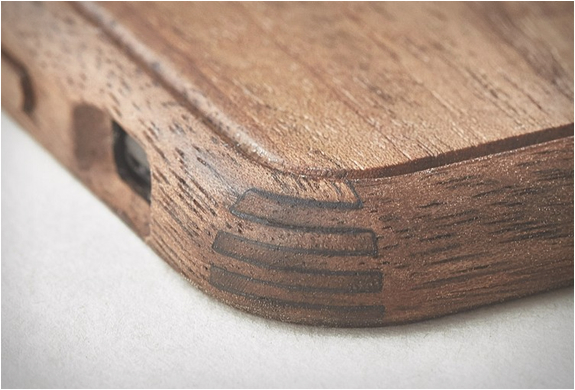 All three models are available in distinct styles, in either Walnut or Maple.